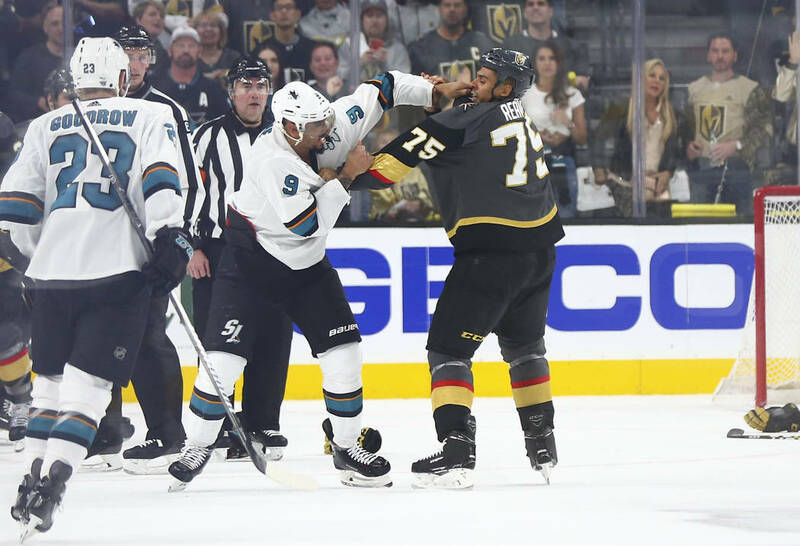 Golden Knights forward Ryan Reaves and Sharks forward Evander Kane exchanged big right hands late in the third period Sunday until Reaves dragged Kane to the ground and the referees stepped in to stop the fight. 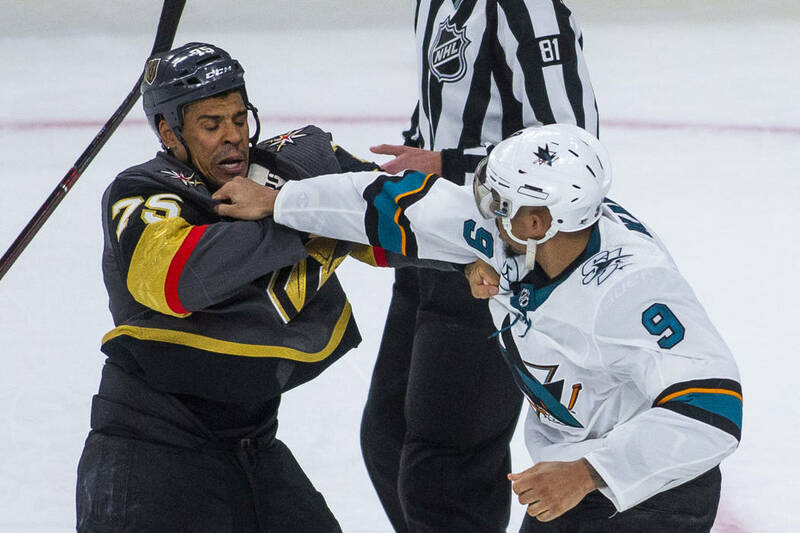 Golden Knights forward Ryan Reaves and San Jose Sharks forward Evander Kane have disliked each other since their days in the Western Hockey League. 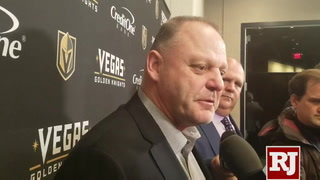 Reaves has just been hoping Kane would act on his feelings when they’re on the ice together. 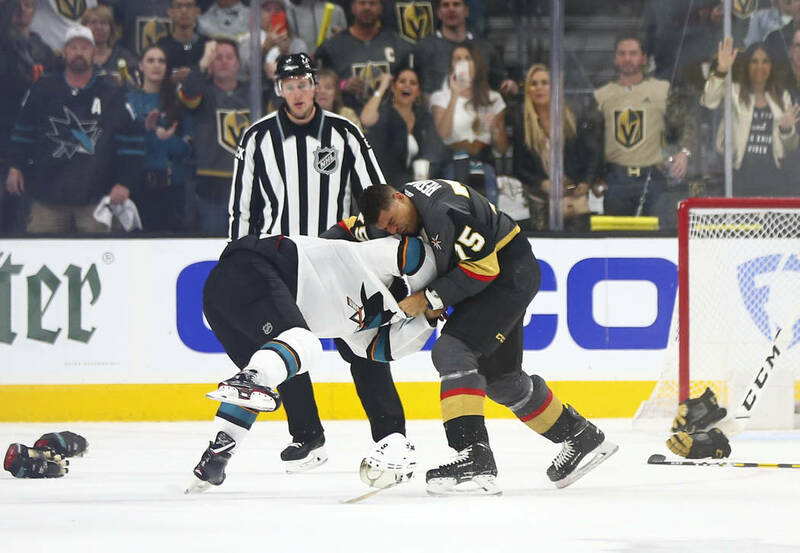 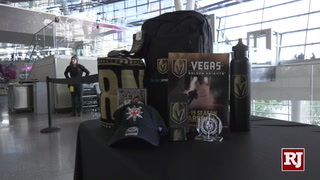 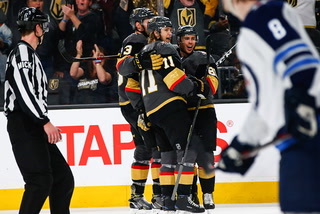 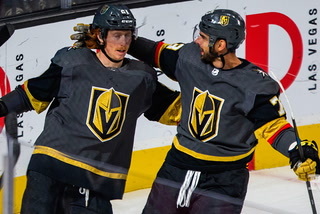 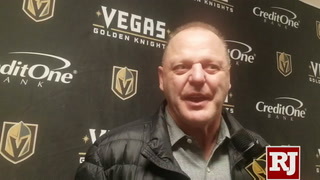 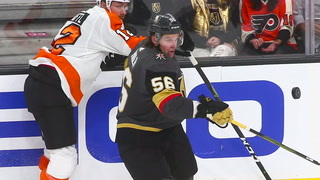 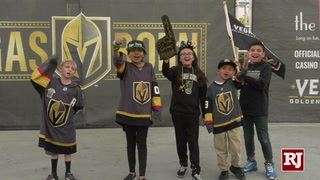 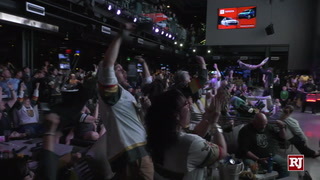 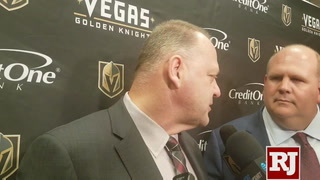 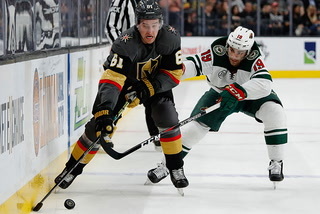 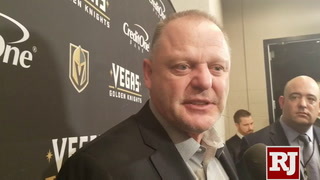 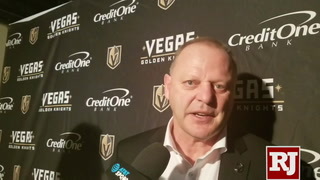 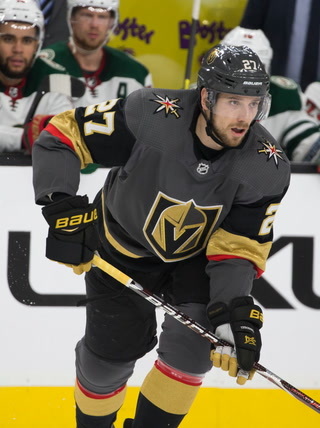 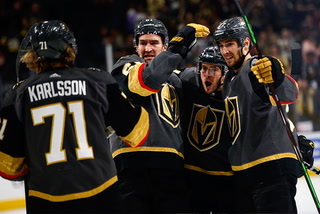 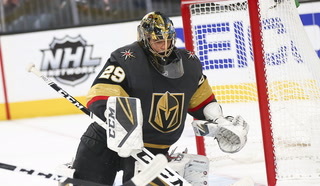 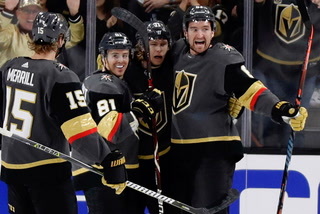 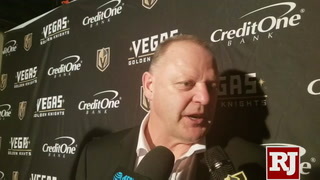 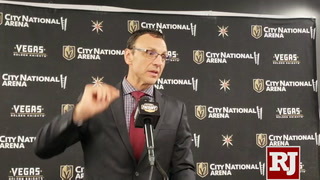 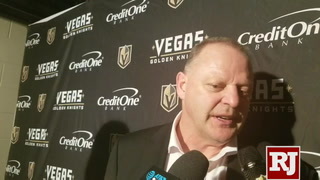 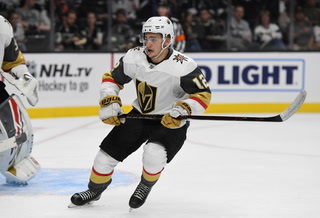 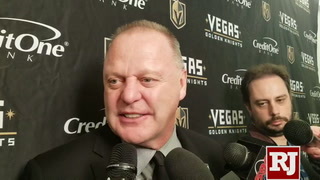 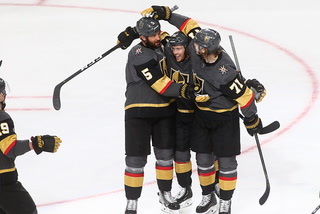 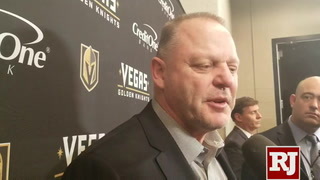 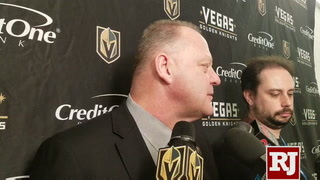 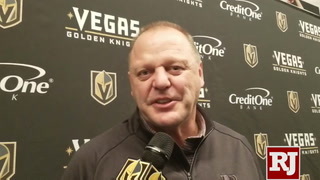 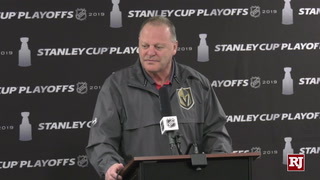 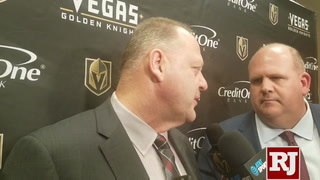 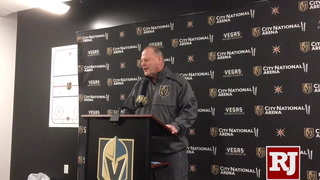 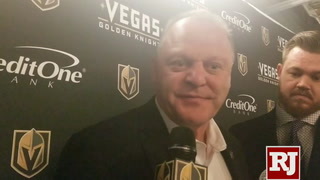 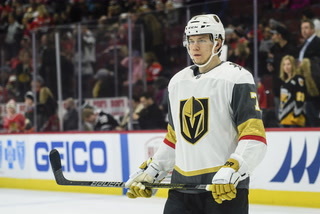 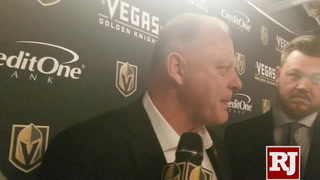 That changed late in Sunday night’s 6-3 Knights win at T-Mobile Arena when Reaves tracked down Kane and the longtime rivals exchanged big right hands until Reaves dragged Kane to the ground and the referees stepped in to stop the fight. 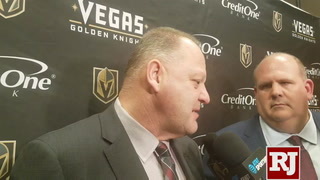 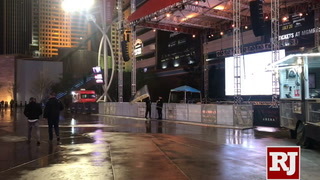 Prior to the fracas, Kane’s barbs have been mostly shared through the media. 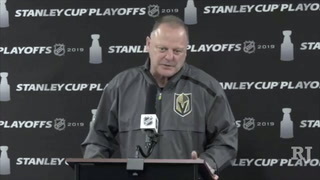 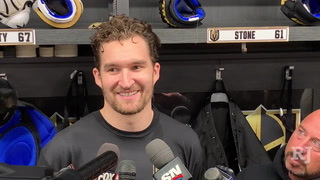 His actual jabs largely had been landed on Reaves’ teammates, aside from poking each other with their sticks at the end of Game 1 near the benches before they finally locked horns late in Game 3. 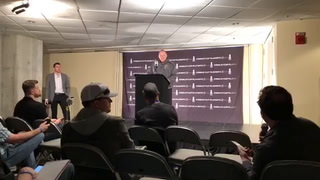 Neither player spoke to media after the game. 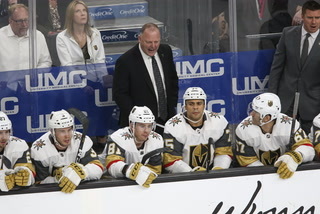 Kane, who has previously referred to Reaves as the Knights’ “babysitter” during the Stanley Cup playoff series between the teams, was assessed a delay of game penalty in the first period Sunday before serving a double-minor for drawing blood from Will Carrier on a high-sticking penalty. 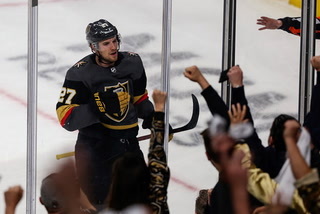 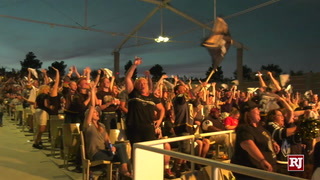 Max Pacioretty scored for the Knights five seconds into the man-advantage. 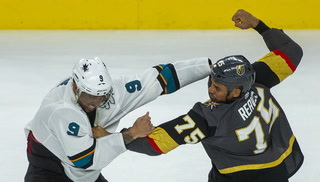 Reaves understands the Sharks are trying to bait him into losing his cool, but said before the game he was determined not to bite. 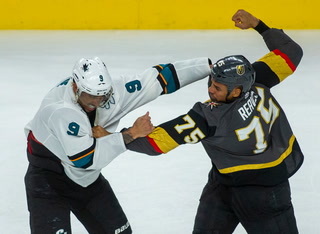 The fight was the culmination of a third straight contentious game between the teams. 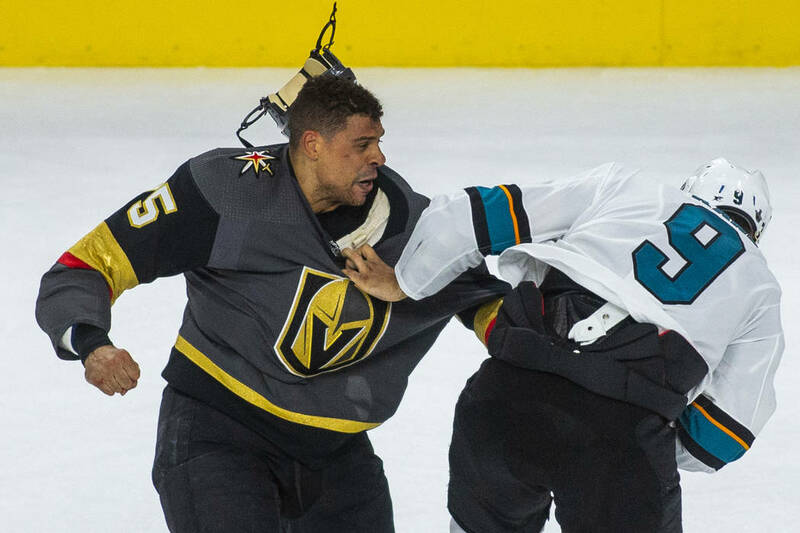 Knights third-line center Cody Eakin added a jaw protector to his helmet Sunday after being involved in a postgame scuffle with the Sharks on Friday. 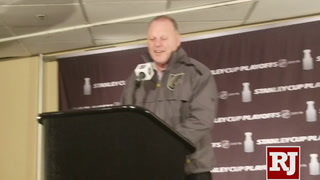 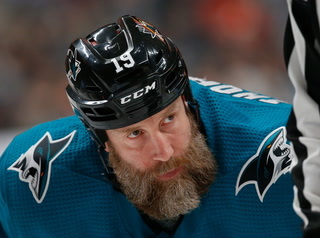 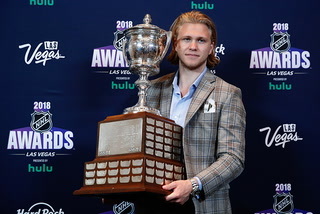 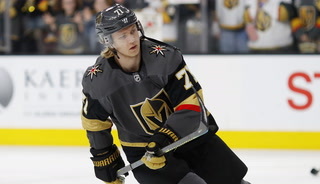 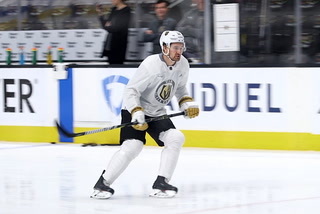 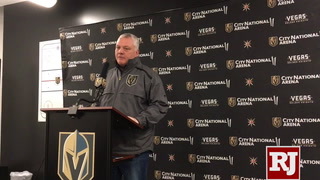 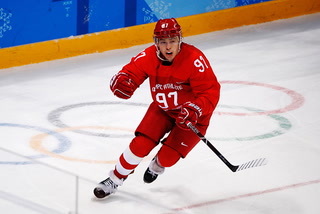 Eakin declined comment after the team’s morning skate at City National Arena, but Gallant said he expected Eakin to play with no restrictions. 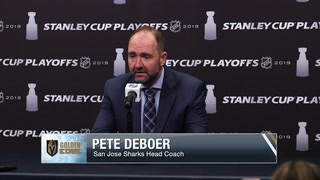 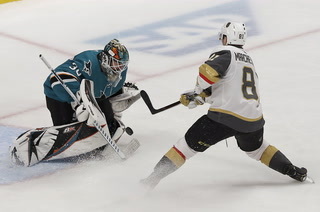 Sharks defenseman Marc-Edouard Vlasic didn’t play Sunday after blocking a shot by Knights defenseman Shea Theodore 1:02 into the second period Friday. 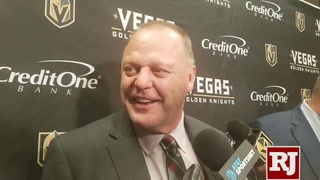 He was replaced in the starting lineup by Tim Heed.